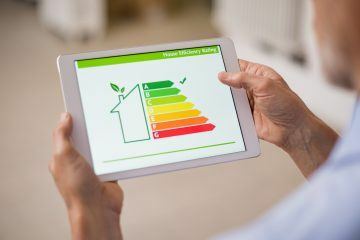 Elmhurst Energy, the energy assessor trainer, is welcoming legal changes that mean landlords must make contributions to higher efficiency standards in their rental properties, if they do not meet the minimum requirement. 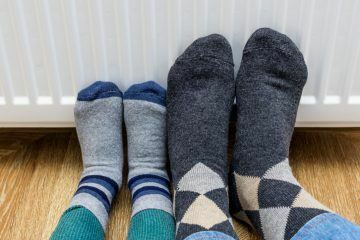 Changes to the Minimum Energy Efficiency Standards (MEES) regulation that came into force on 1st April 2019 mean that residential landlords may need to fund the installation of measures for higher efficiency standards in their properties, to ensure that they meet the minimum requirement. If residential landlords are unable to secure third party funding, they must dig into their own pockets in order to cover the cost of improving their properties to an Energy Performance Certificate(EPC) rating of E. This requirement is subject to a spending cap of £3,500 (including VAT) for each rental home, which is applied to the overall improvement costs, rather than individual measures. The Energy Efficiency (Private Rented Property) (England and Wales) Regulations 2015previously provided a no cost to landlords provision, which allowed investors to register an exemption on the PRS Exemptions Register. This exemption was used by landlords who were unable to implement higher efficiency standards at no cost to themselves. However, from 1stApril 2019, this provision was removed, meaning that landlords will be required to fund improvements themselves, when third party funding is unavailable. Those who registered for the no cost to landlords exemption prior to 1stApril 2019 will also see their exemption period reduced from five years, with investors now required to make the necessary improvements to their properties by April 2020. Stuart Fairlie, the Technical & Operations Director of Elmhurst Energy, says: “We welcome this change to the regulation. The removal of the no upfront cost to the landlord clause will certainly make the regulations easier to understand and implement. What Difference have the HMO and EPC Changes Made? 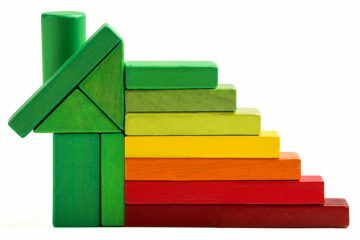 Which Parts of the UK have the Most Energy Efficient Homes? 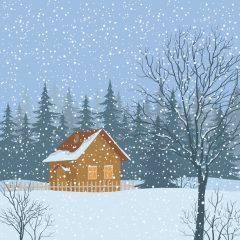 How can you Conserve Energy in your Property During the Colder Months?